Transit Windsor is increasing service on several city routes that service the College and University. 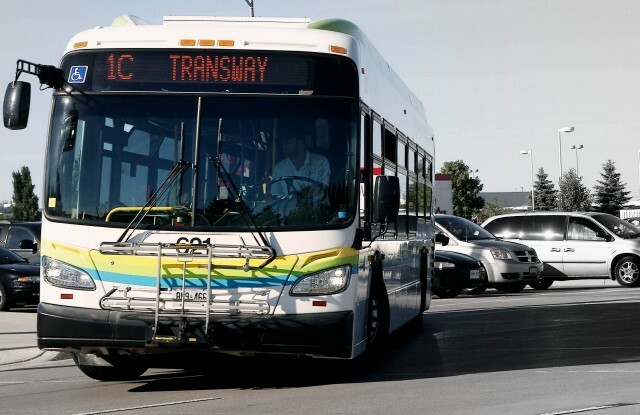 Increased ridership and the success of the UPass program with the University of Windsor will now see the Transway 1C offering 10-minute service on weekdays from 7am to 6pm. “Transit Windsor’s commitment to reinvest the funds from the UPass program has resulted in this enhancement to our public transportation services,” said Executive Director Pat Delmore. In addition, the Dominion 5 and the South Windsor 7 routes have experienced tremendous ridership growth due to the success of St. Clair College’s increased enrollment of international students. Transit Windsor had previously added service last year to accommodate the increase in ridership and had also provided additional service schedules to meet further rider demands. The Dominion 5 will now provide a 20-minute weekday service schedule all day, and the South Windsor 7 will now provide a 30-minute weekday service all day as well.